Go to http://www.keithlaumer.com/ to find out more about this sadly overlooked author. 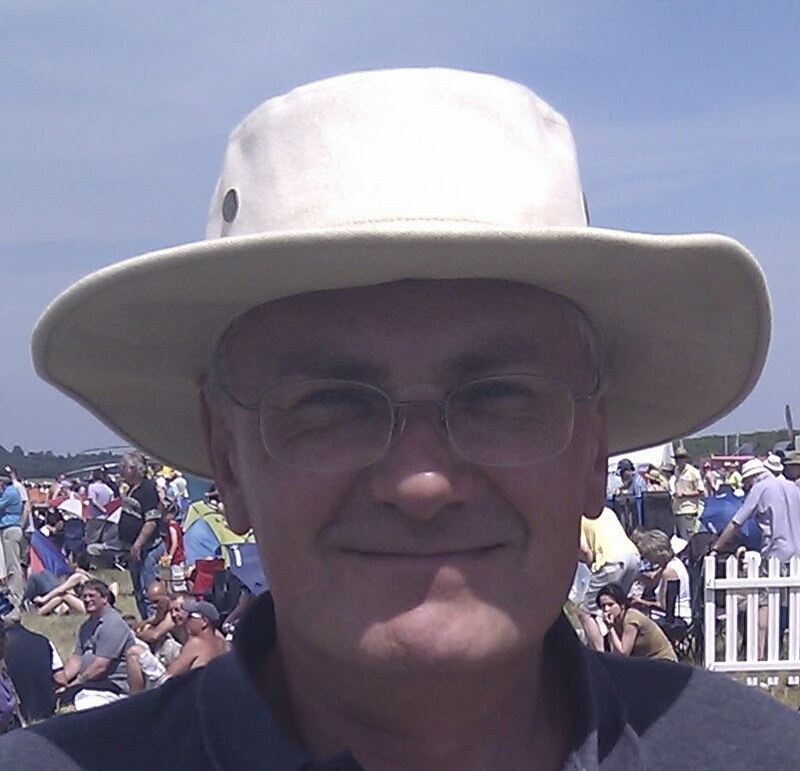 (What other kind of author is there, I hear you ask.) The older and wiser I get, the more I realize that the best writers are simply those who, like Laumer, tell a good story well. Not a particularly original thought, I know, but it is something that passes most writers of so-called literary fiction by. Personally I think anyone signed up to a 'creative writing' course would be best advised to watch 'Gladiator' instead. Now that's story-telling. 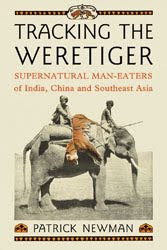 I am the author of Tracking the Weretiger, published in the USA in 2012 by McFarland and given 'a big, bold 10 out of 10' in Fortean Times by the magazine's founder Bob Rickard. 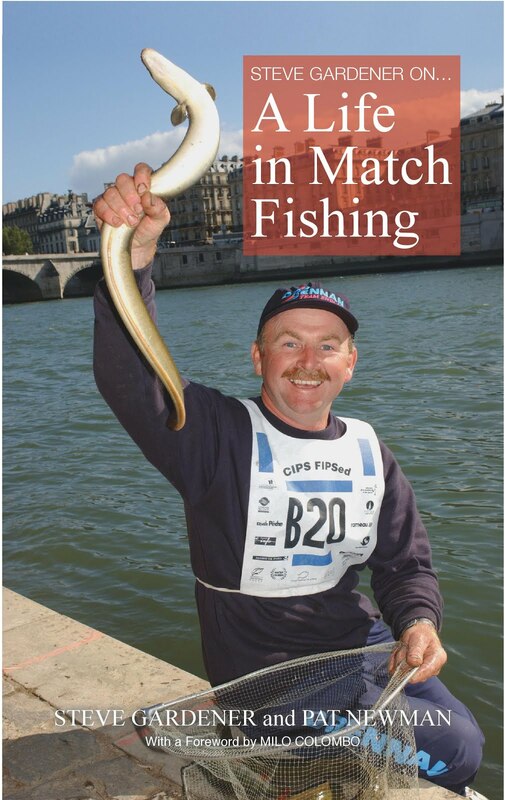 I also ghostwrote/co-authored Steve Gardener on... A Life in Match Fishing, published in the UK in 2016 by Mpress media and rated 'a great book, a superb read' by Angling Times Editor-in-Chief Steve Fitzpatrick. I hope you find something here to interest or amuse you. Text and doodles copyright Patrick Newman. Watermark theme. Powered by Blogger.